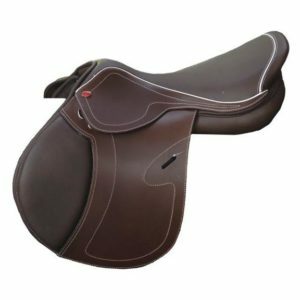 Unlike other brands that have foam panels and are a close contact type of saddle, this one is deep and comfy enough to be used as an all purpose saddle too. 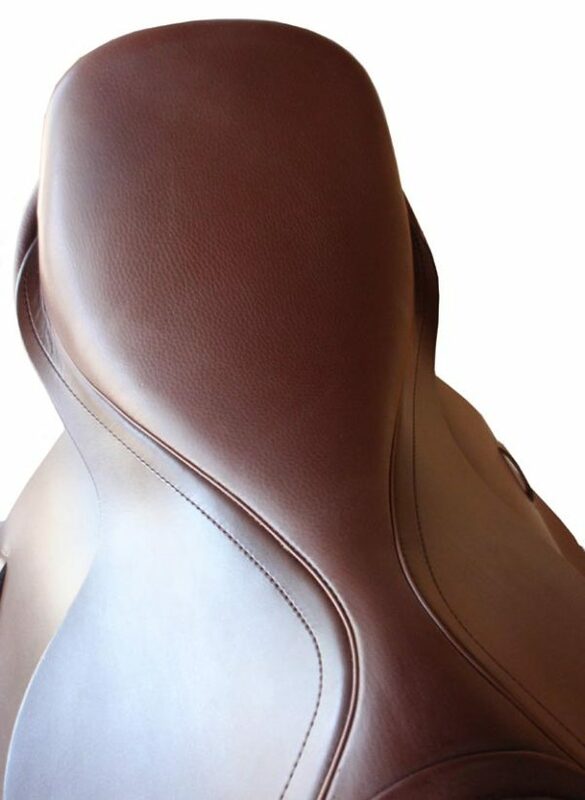 You don’t have to be out of the saddle in order to tolerate riding in it. 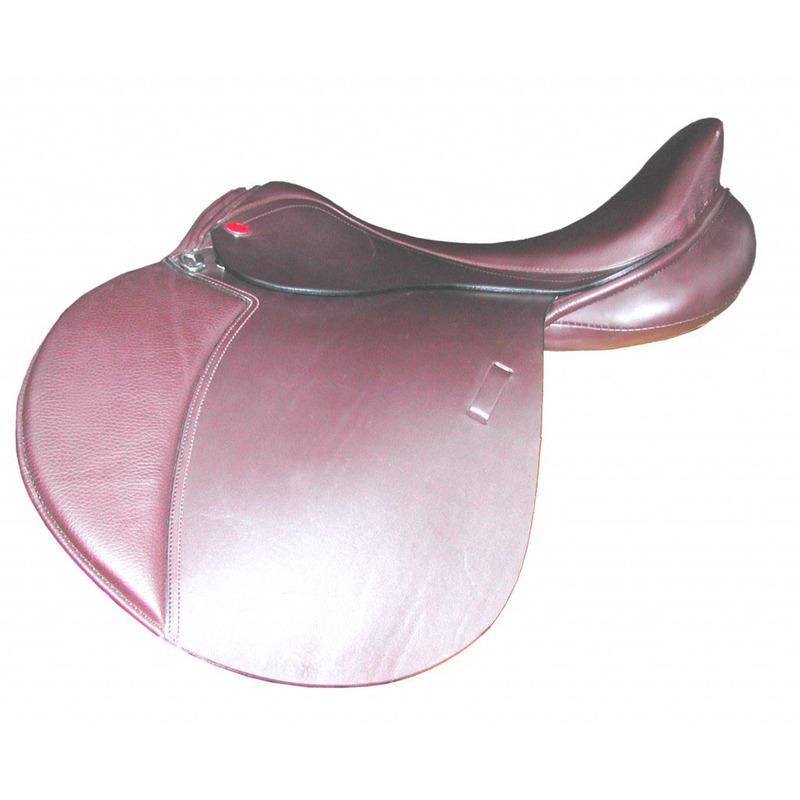 This well balanced saddle fits horses with or without withers. 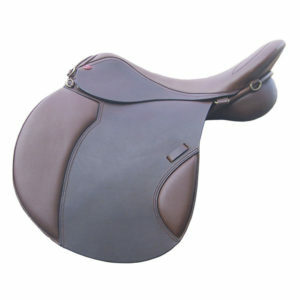 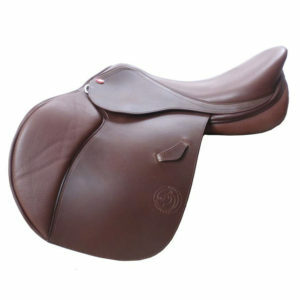 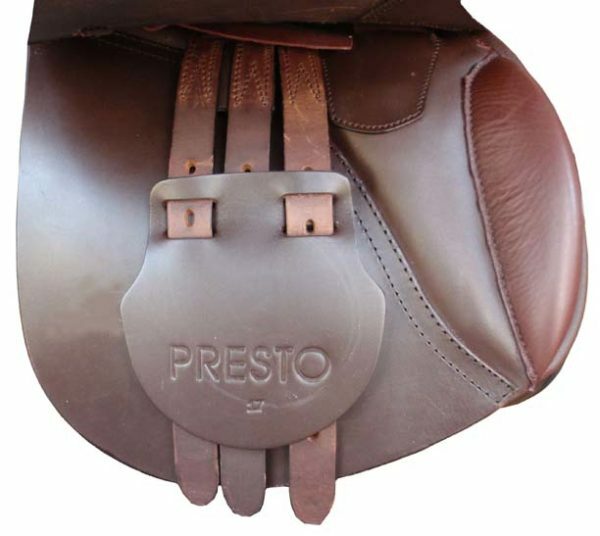 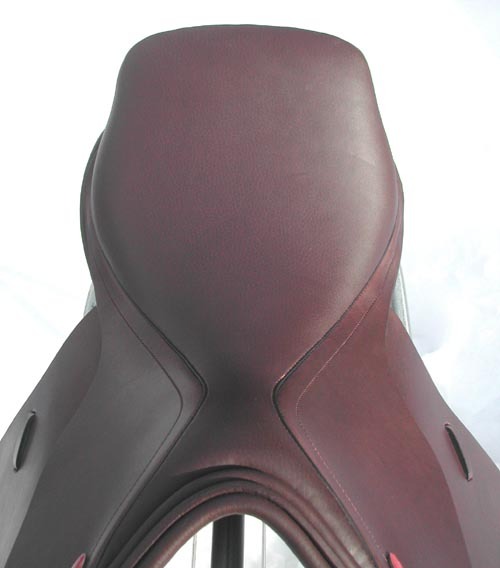 Because of its deeper seat, it is also a wonderful saddle for eventing and foxhunting.